Rooh | Avyukt | OK Listen! When you want to be happy but sadness prevails in you, your soul stays with your heart. And if you look into yourself, you might find that happiness existed there forever. You just had to search for it. With these thoughts, Avyukt presents you their first original track 'Rooh'. 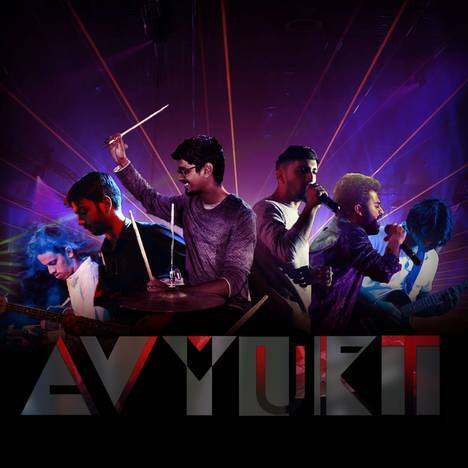 Avyukt is a Hindi-rock fusion band based in Raipur, Chattisgarh.